purchase- your new painting has just become that much more affordable. Please contact us if you are interested in this payment plan. We are open to the terms of the payment plan! It is amazing to realize the passion and the emotion that is expressed by this artist on a canvas. they possess the crucial ingredient of any composition- soul! 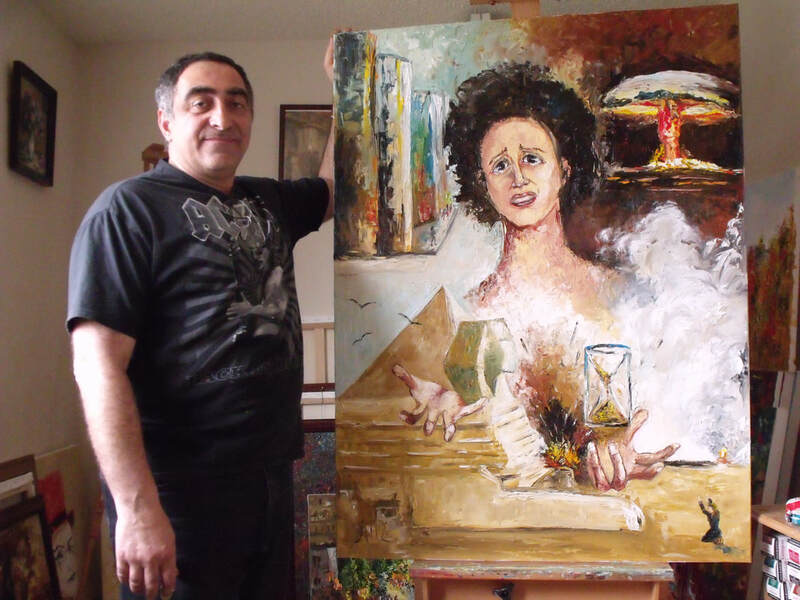 The range of ideas and imagination is limitless in the world of Araik Minasyan. 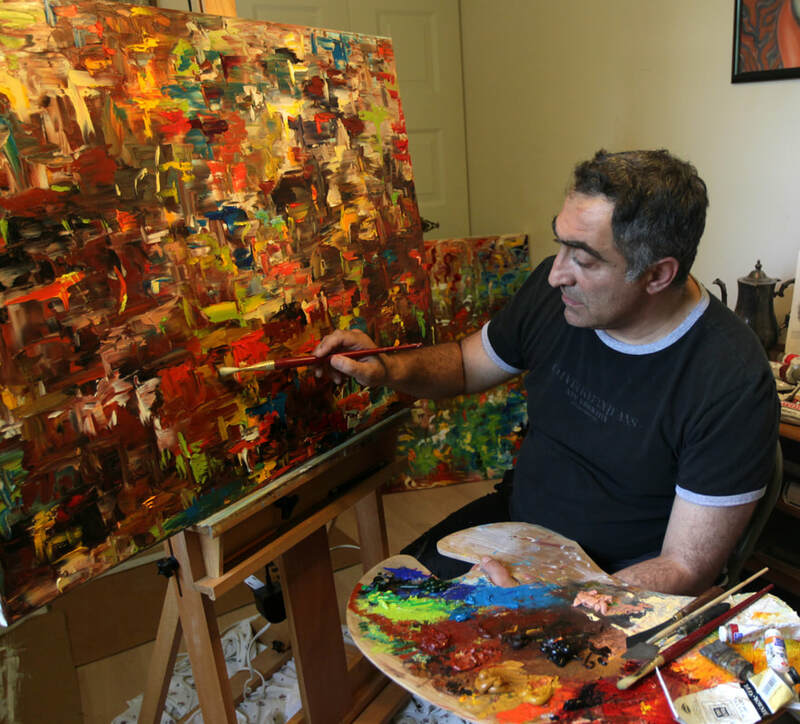 His work has been distributed all around the globe, including United States, Switzerland, Germany, Austria, Russia, Georgia, Armenia, China, Japan, UK, and others. It is difficult to overlook the brilliance and talent of this artist. that ranges in its emotional deliverance; and that is what makes this artist outstanding. 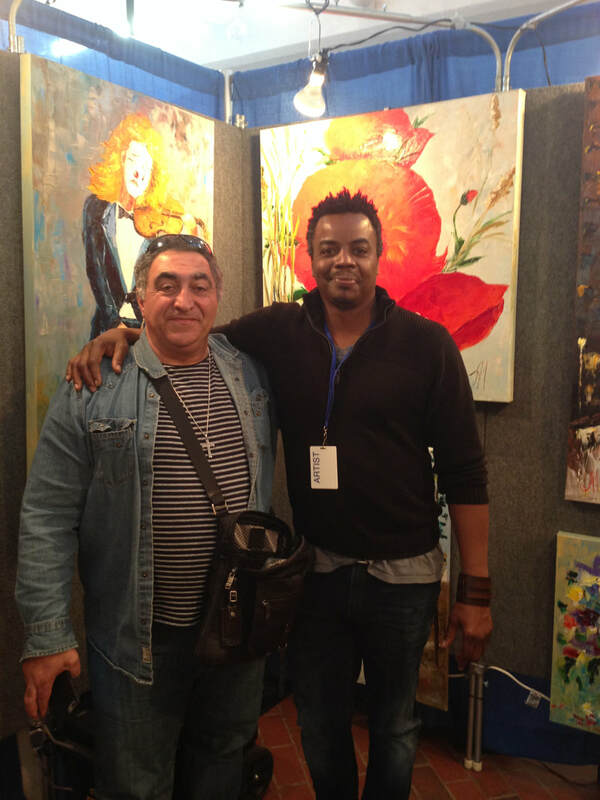 Araik is an accomplished artist who works mainly in the media of oil. All the work presented on this website is original oil on canvas.